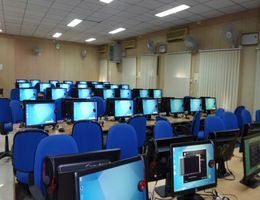 Library and Informatics Section facilitates knowledge sharing through its resources of approximately 10,000 of books, 5000 journals, and 5000 other valuable documents. 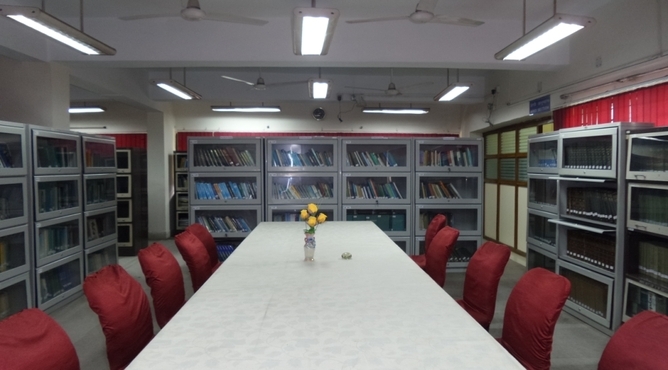 Activities of this section include maintenance and issuing of books, journals, project reports, institute publications, etc stored in CIFRI Central library located at CIFRI HQ, Barrackpore. 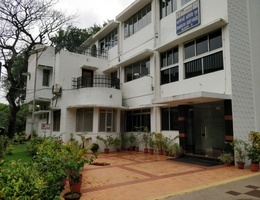 During 2014-15, CIFRI library added a total number of 140 books; subscribed 15 foreign journals and 37 Indian journals to strengthen its resources. 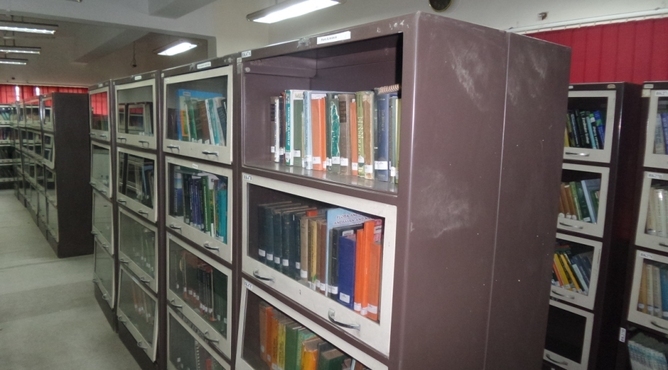 Besides Central Library at HQ, Barrackpore, few selected books, journals and Institute publications have also been procured for other centres of CIFRI to enrich libraries of regional centres. 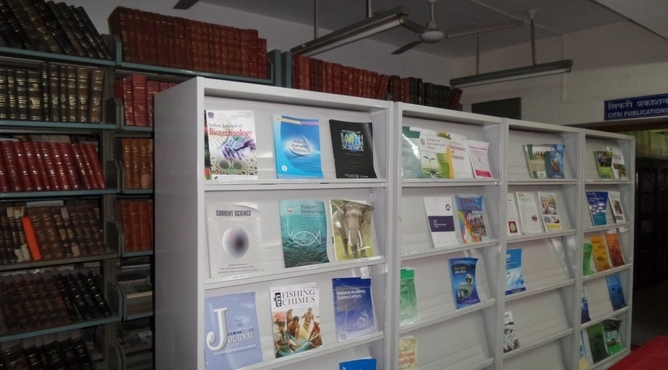 Library & Informatics Section have four distinct segments-scientific books, journals, CIFRI publications and Hindi books. 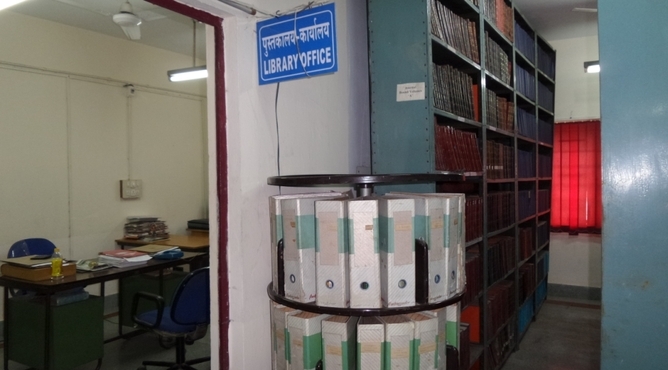 Whole catalogue of books in Central Library is presently digitized under KOHA Open Source Library Management Software and available for online search through CIFRI website as well as through 'Agricat', a Union catalogue available to all NARS institutions for online search. 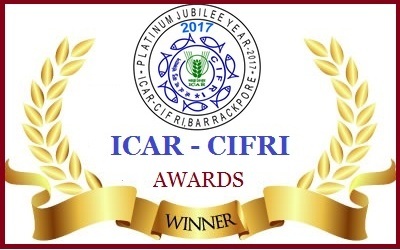 Special effort has been given to digitize CIFRI publications and important literature like bulletins, annual reports, leaflets (Institutional repository), etc. About 234 old documents have been scanned and already uploaded in CIFRI website and 'Krishikosh' for easy download. CIFRI library has become an active member of 'CeRA' Consortium by sending 144 documents to different NARS institute through Document Delivery Requests (DDR) during the year. 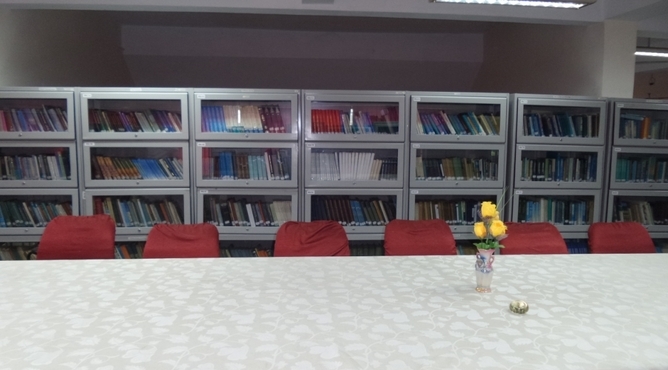 The Section has sent Institute's publications to various research organizations, universities, Govt. Dept., to disseminate Institutional activities. During the year, library has participated in Kalyani Book Fair in Kalyani, Nadia, West Bengal where CIFRI publications have been distributed to the visitors. 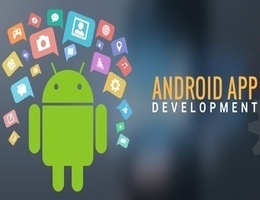 It has also extended its support by supplying documents for exhibition in several in-house and external programs. 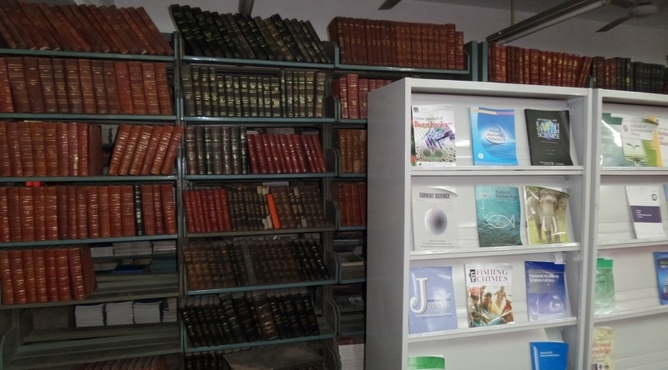 Thus, CIFRI library strives to fulfil the requirement of knowledge through books and others documents to the scientists and researchers of the Headquarter and CIFRI centres as well as to the research scholars, teachers, students and other officials from different organizations visited CIFRI Library during the year.